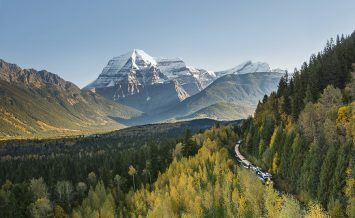 Canada is filled with stunning natural wonders from coast to coast; from the peaks of the Rocky Mountains to the flat plains of the Prairies, the raw beauty of Canada’s landscapes stays with travellers for a lifetime. Here’s five amazing Canadian wonders worth planning a holiday for. 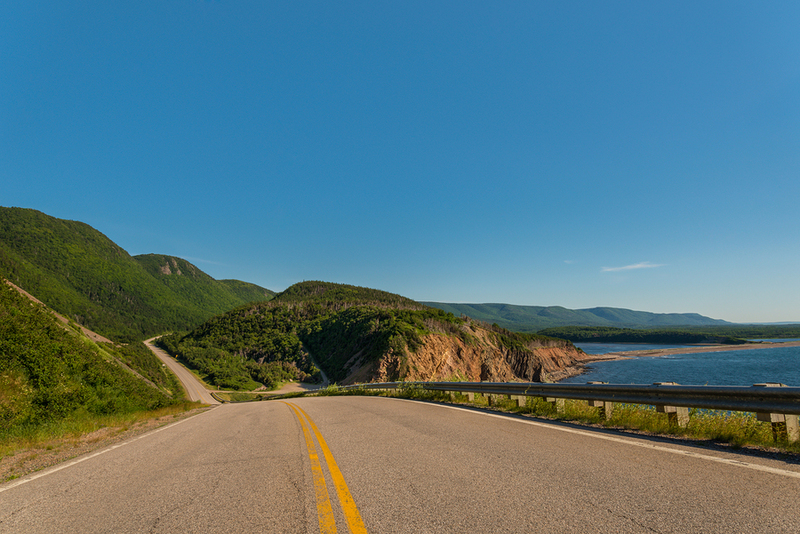 Cape Breton Island is one of the most beautiful spots on Canada’s East Coast, and there’s no better way to explore it than on the Cabot Trail. This staggeringly beautiful stretch of road winds 298km through the Cape Breton Highlands National Park, hugging the coastline and winding past soaring cliffs, deep valleys and lush forests. You can catch the whole thing from through the car window or spend several days visiting the towns and villages and walking the dozens of hiking trails in the national park. There’s few better ways to experience the Canadian Rocky Mountains than in Banff, Alberta. The national park there is home to some incredible scenery and a great place to explore. Lake Louise is beautiful any season; in winter, it’s close to some of the best ski resorts in North America, and during the summer it’s at the heart of a stunning network of trails and fresh water lakes just waiting to be explored. 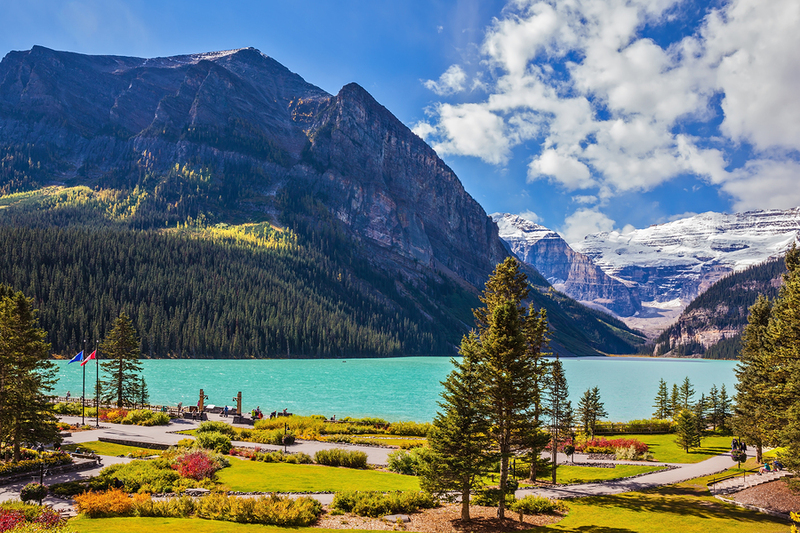 The perfect turquoise waters of Lake Louise are among the most iconic landscapes in Canada and a great place to stop – check into the Chateau Lake Louise for the ultimate luxury experience before exploring other spots like Moraine and Emerald Lake. British Columbia boasts one of the most diverse ecosystems in the world, and you can discover it all by exploring Vancouver Island. Rainforests, dramatic ocean coastlines, rivers, lakes, beaches and marshes all combine to create staggering natural beauty nearly everywhere you look. 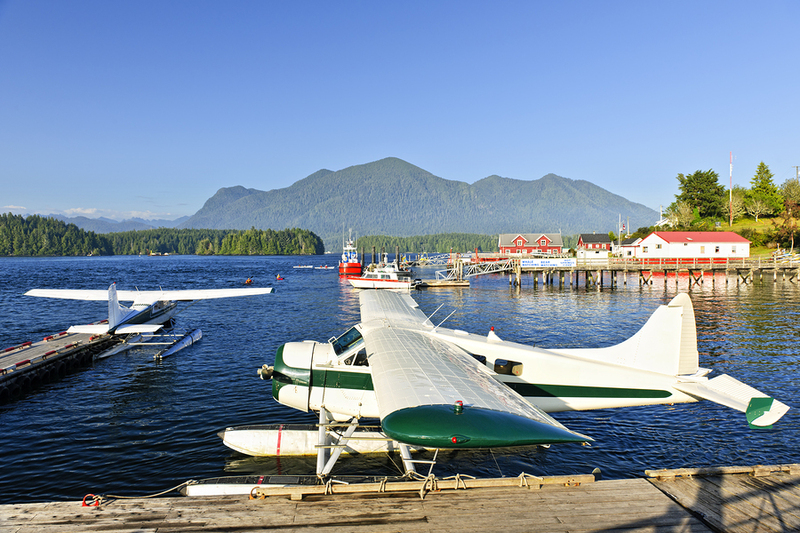 From Vancouver Island you can go whale watching, explore ancient forests, try surfing and discover the quiet fishing villages that offer a contrast to the bustling city of mainland Vancouver. 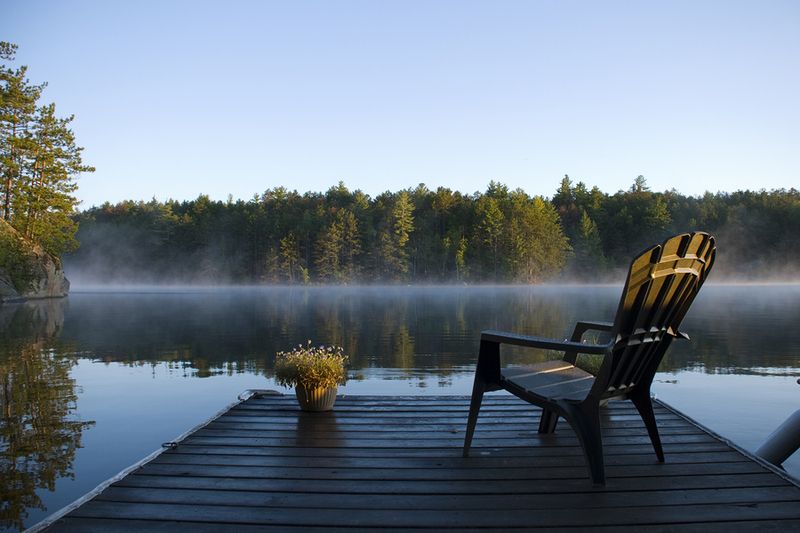 Ontario’s ‘Cottage Country’ is world famous, and there’s no better place to discover the vast forests and quiet lakes than in Algonquin Provincial Park. The best way to explore the interior is by canoe or on foot; there are hundreds of central and remote campsites all over the park where you can be one with nature. 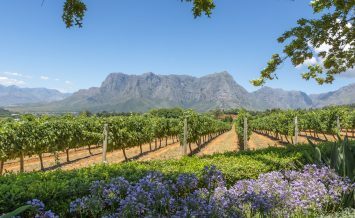 If you’re not quite ready to live in the bush, there’s also dozens of beautiful resorts and picturesque towns and trading posts where you can enjoy the landscapes without sacrificing any creature comforts. 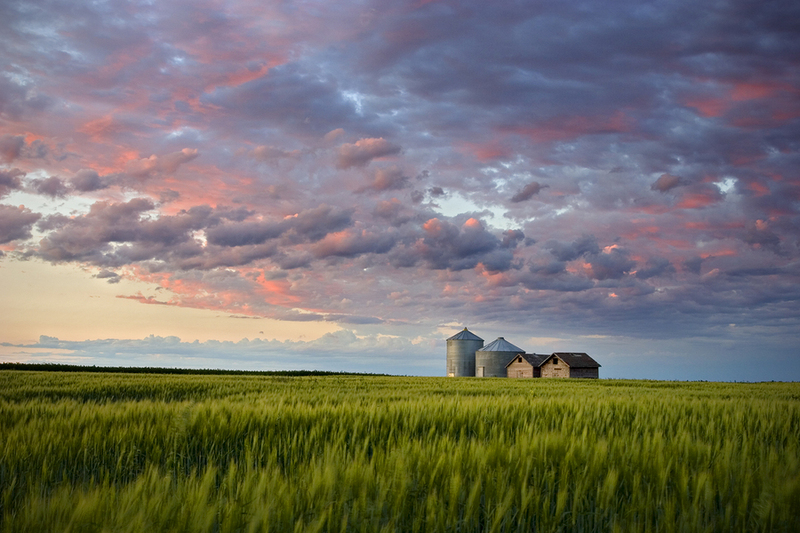 Canada’s Prairies are not so much famous for what’s there, but rather for what isn’t. The flat, treeless grasslands stretch hundreds of kilometres in every direction, punctuated only by lone farmhouses that guard the landscape. You could forgive anyone thinking the earth really was flat after all after driving through Saskatchewan. Look closer though and there’s so much more than the expansive flat plains; there are dozens of spots for fishing, horse riding, hiking, camping, sailing, biking and golfing all over the province. Have you ever been to Canada? What were your favourite natural wonders there?